Roseberry Grange Footgolf has opened at the Roseberry Grange Community Golf Club. 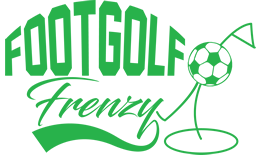 This is an ideal opportunity for seasoned Footgolfers, or those completely new to the game, to come and have a try whilst taking advantage of the open fairways with plenty of undulations. This is a particularly welcoming venue and group bookings are allowed, including Stag and Hen Parties. 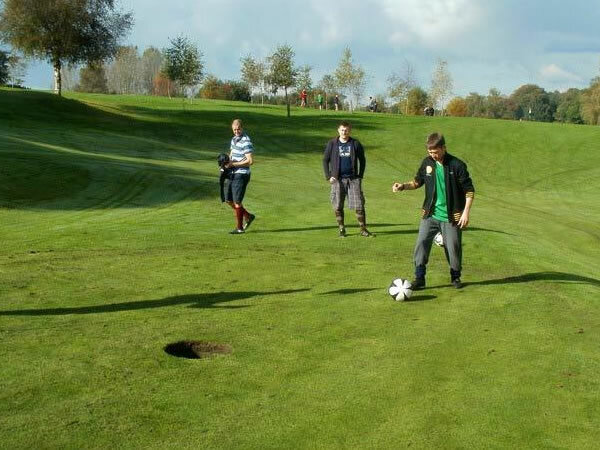 Why not enjoy a Birthday Party with a twist by getting your mates to try out Footgolf at Roseberry Grange. On site is a bar and restaurant with BT Sports TV and Wi-Fi. Buggies are available to hire and footballs are provided. Footgolf is a great and easily accessible game which can be enjoyed at Roseberry Grange.